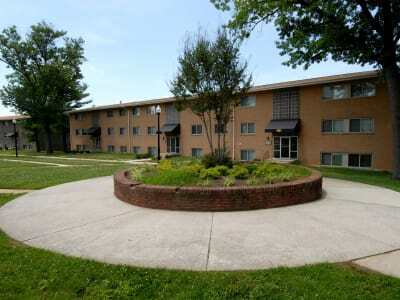 Situated in Randallstown, Maryland, Northwest Crossing Apartment Homes is the ideal home base for employees of Baltimore’s Inner Harbor, BWI Airport, Northwest Hospital, and many more local businesses. Enjoy easy access to I-695, as well as quick walk to hop on the 77 and 54 MTA bus lines. More than a hub of employment however, Randallstown is also a great place for families. Home to parks, excellent public schools, and a variety of golf courses and nature trails, this Northwest Baltimore suburb offers the welcoming, homelike environment you’ve been searching for. Don’t just take our word for it. Schedule your tour of Northwest Crossing Apartment Homes today to learn more about what you can do nearby in Randallstown, MD.